It’s officially canning season! Fall is here and it’s time to harvest your fruits and vegetables to prepare them for the long Canadian winter ahead. You may remember your parents or grand-parents (or even your great-grandparents!) canning fruits and veggies come the end of summer, but it’s now become somewhat of a lost art. 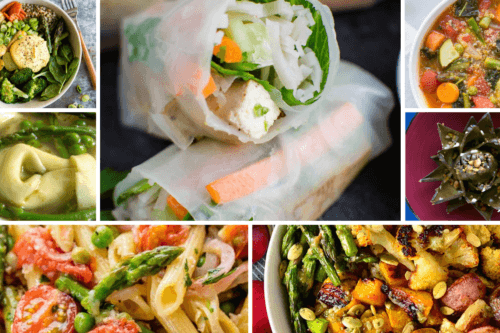 We’ve got some good news: with just a few essential items, you, too, can make all the jams, sauces, and preserves your heart desires! 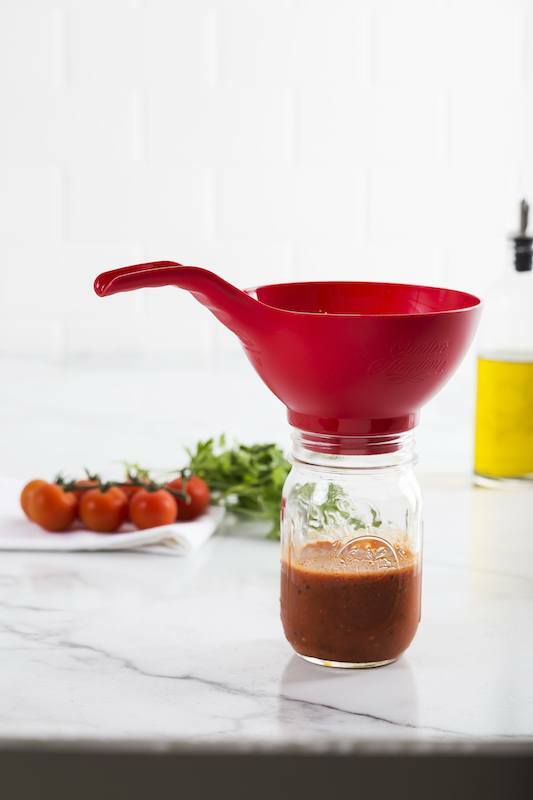 Avoid the spills and splatters when it comes time to pour with a wide mouth canning funnel. This funnel also helps to make sure the jar gets filled nearly to the brim. Cherry jam is delicious (there’s no argument there), but we can’t pretend removing cherry pits isn’t, well, the pits. 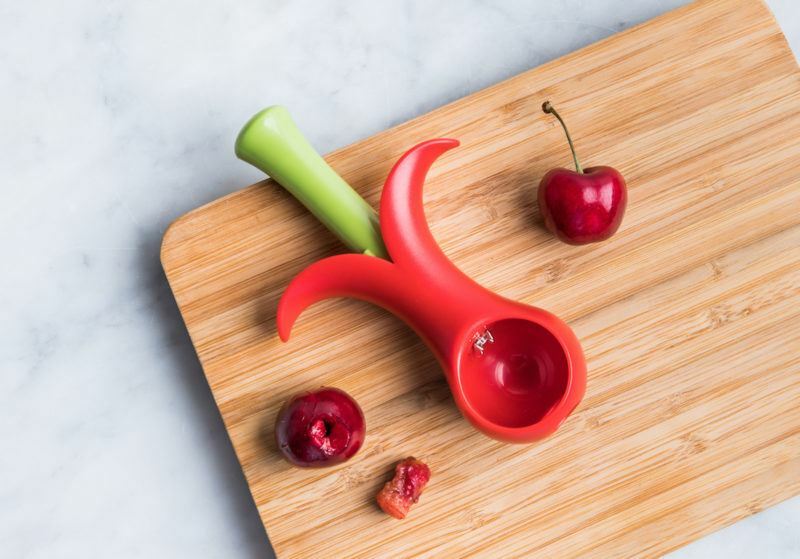 Easily remove those pits with this adorable cherry pitter. Bonus: this cherry pitter isn’t just great for cherries – it can also be used to pit olives! It’s not only cherries that need to have some parts removed. Before strawberries can be made into jam, they’ll need to be hulled. Sure, you could use a knife, but why waste the tops of strawberries? After all, the more strawberry cut off, the less strawberry there is for yummy jam. 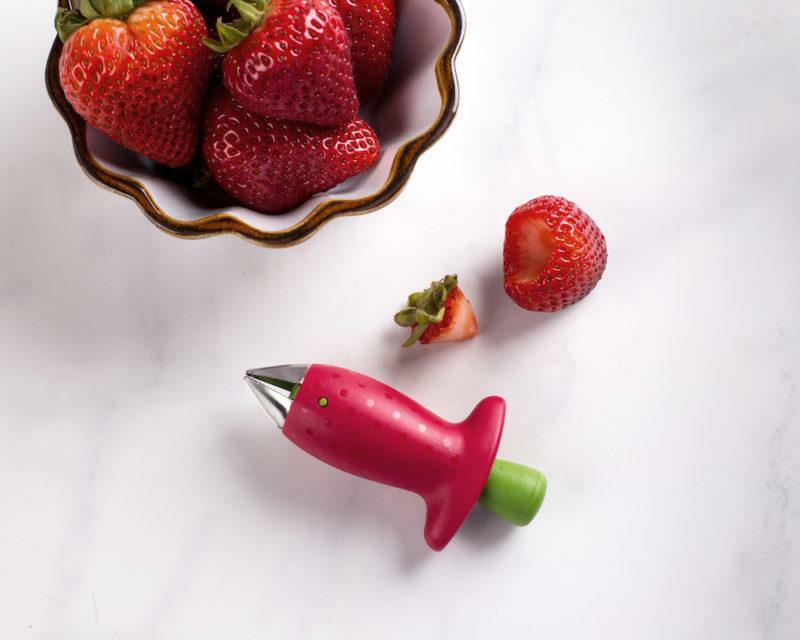 This handy strawberry huller makes it quick and easy to prepare strawberries! Perhaps the simplest item on this list, a solid wooden spoon helps prevent whatever you’re making from burning. 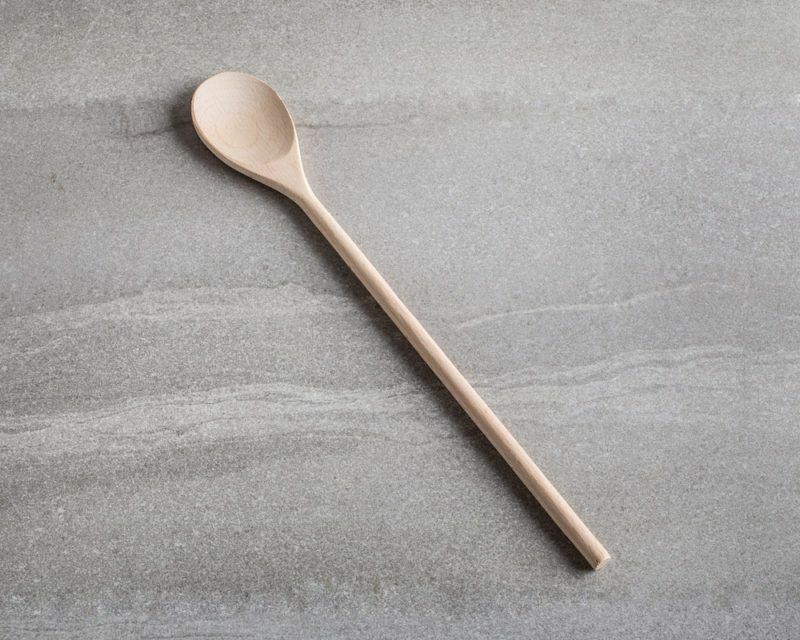 Don’t overlook how important a wooden spoon is and stock up to make sure you’re never in need of one. Nothing puts a damper on the excitement of canning faster than a bad burn. 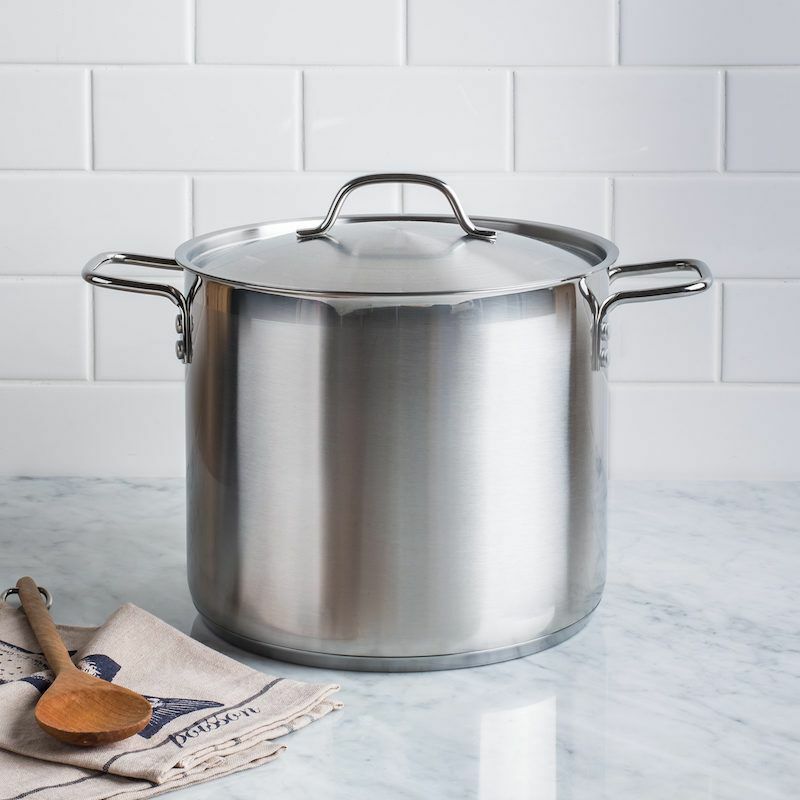 Even if you’re always safe, wearing oven mitts when you’re near the pot helps prevent accidents from happening. 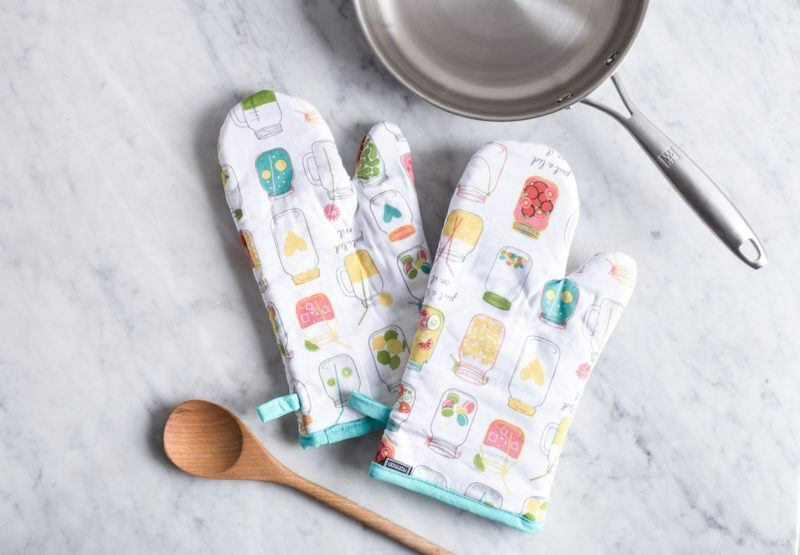 These oven mitts are adorably appropriate! 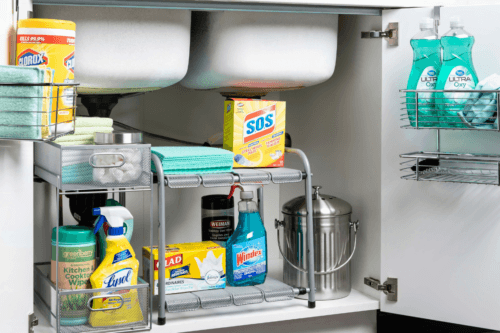 Keep your clothes clean with an apron that’s just as stylish as the clothes underneath it. 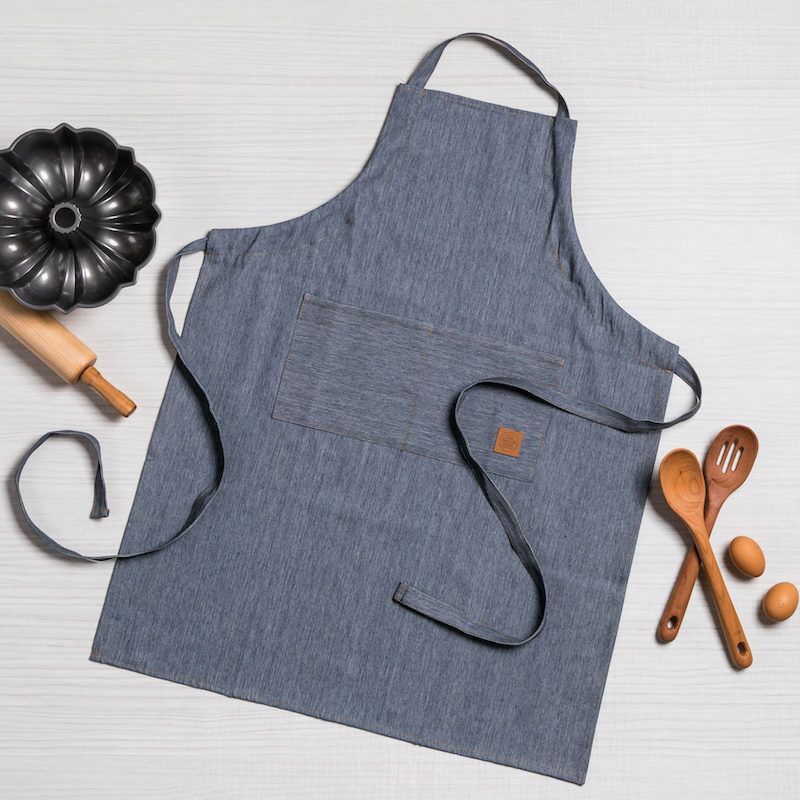 This beautiful chambray apron is the perfect colour for fall and its large pocket is great for holding your gadgets (or tasting spoon). Searching for some more canning essentials? 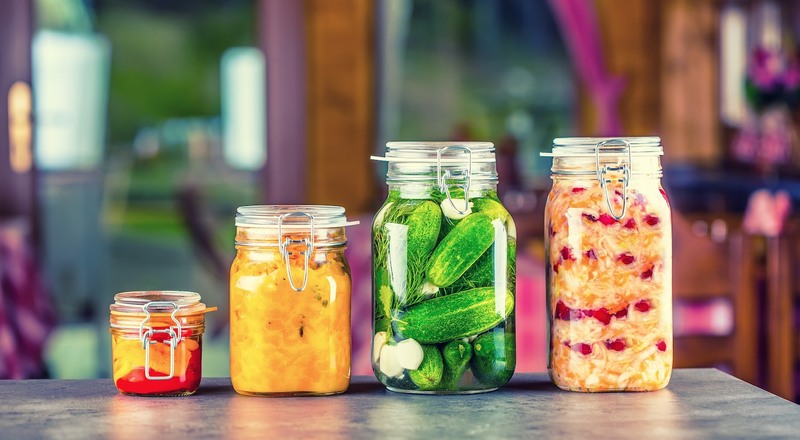 Check out our collection and canning and preserving favourites here!